cannot manage without your support? young carer, looking after a parent, brother or sister. 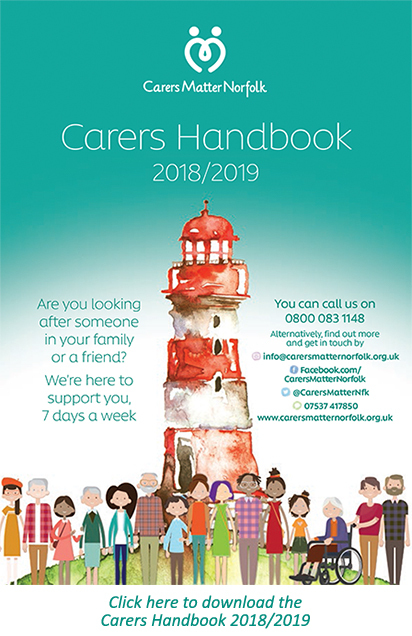 Carers Matter Norfolk is here to support you. A living online community for carers living in Norfolk and beyond. 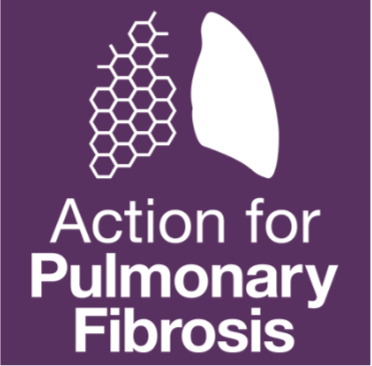 Support, education, training, involvement and events in your local community. Drawing on the expertise and experience of our teams, we seek to offer services which are tailored to meet what matters to you as a carer. You can access support online, on the telephone or in person. An e-Learning portal, education and training for Carers Peer Support Groups on what matters to them and one-off events. For young carers and families we’re providing support specific to you through our caring and trained team. The brand new Carers Handbook 2018 / 2019 is available for download by clicking here or on the image right. The new Carers’ Charter for Norfolk and Waveney, endorsed by Norfolk County Council, is launched and available to view. To view the Carers’ Charter and find out how you can be involved with it, click here. Healthwatch Norfolk is the consumer champion for health and social care across the county. They are an independent organisation with statutory powers to influence local services. To enable them to do this they need to hear from YOU! CarersMatterNorfolk are proud of our Healthwatch reviews to date and your feedback is important to us, we are keen to get as much feedback as possible on the support we currently provide. Reviews can come from Carers, Group Facilitators or Professionals. So if you have used our service in the last two years and want to share your experience of our Advice Line, Community Support Team or Counselling Service, then please have your say by following the link saying ‘Leave your feedback’.